The Milwaukee Brewers season is over, the Packers season is well on its way, and that can only mean one thing: Milwaukee Admirals hockey season is upon us. With the fate of the basketball season up in the air, you can still get your Bradley Center fix by attending Milwaukee Admirals games. 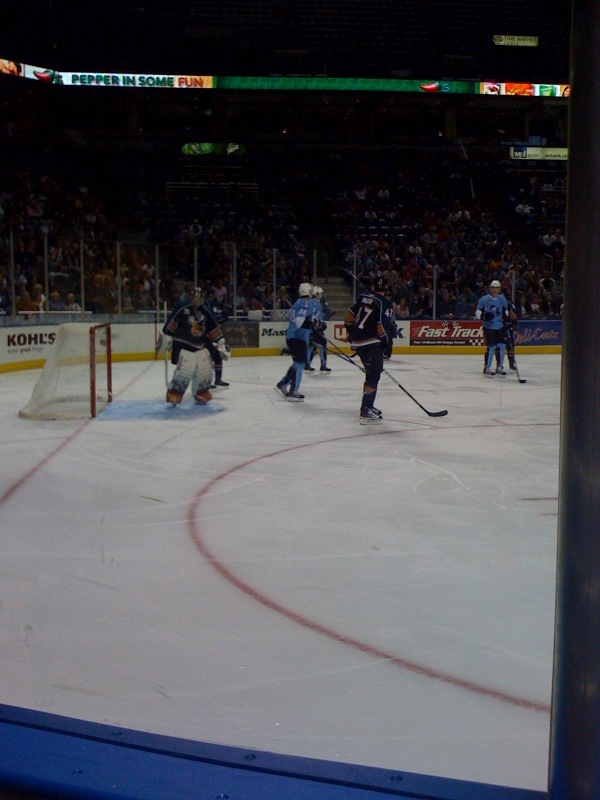 Milwaukee Admirals tickets are available from Ticket King Milwaukee for the entire season. Last year, the Admirals had an exciting playoffs run and this year should be a good year for the team. 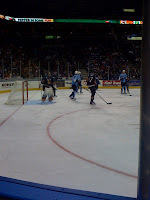 As always, the Admirals host many promotional nights throughout the year including post-game concerts on the ice.